Caught-in/between – this implies construction workers get killed ‘when caught-in or compressed by equipment or objects, and struck, caught, or crushed in collapsing structure, equipment, or material’. 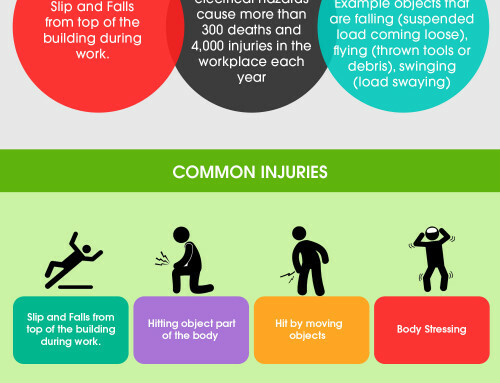 Falls slips and trips are the most common cause of death among the construction workers. The workers can fall through wall openings, floor holes, ladders, scaffolding, roofing, and unprotected edges. 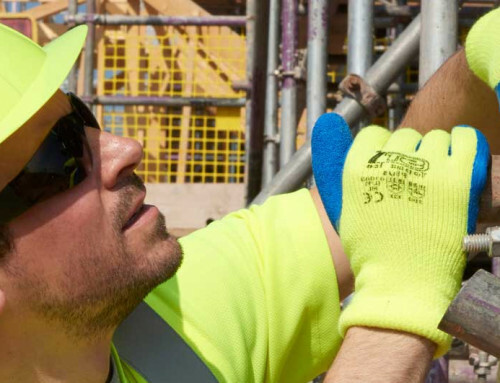 A range of preventative measures such as handrails as support on all scaffolding and high work platforms needs to be taken as a stringent step to be followed by the workers. Contact with electrical current is a leading cause of deaths of construction workers in many countries. Power lines, inadequate grounding, using equipment improperly, and faulty power cords all contribute to electrocutions on construction sites. Adoption of a lockout standard for construction, and training for non-electrical workers in basic electrical safety would help reduce the risk of electrical deaths and injuries in construction. Many fatal construction injuries are caused by a worker being struck by a flying, falling, swinging, or rolling object, including vehicles, falling loads, and machinery. To help reduce these types of incidences, the workers should put on high-visibility clothing, and receive training. 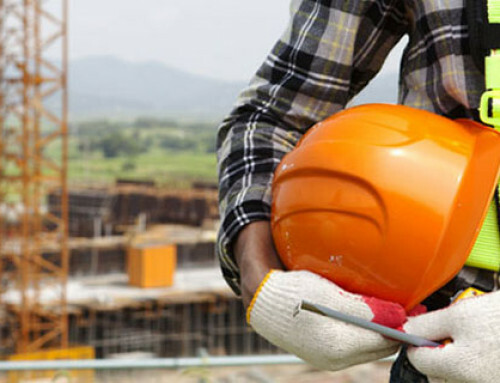 Although, most construction companies are reportedly careful to keep their workers safe, the nature of work in building large infrastructure often leads the workers to danger. Falling tools, debris, and girders and vehicles on construction sites are common hazards in the site. Even a hammer can cause significant damage to a person standing under the tumbling tool if it falls from a few stories up. If the tool is heavier and larger, it can do even more damage and cause fatal injury to the person. Possibility of fire breakout is another reason for casualties in the construction work site. Unfinished plumbing and electrical work can often lead to fire and explosion. The job of construction already demands long and hard work hours from the workers from the workers. This can lead to tiredness among the workers and consequent accidents that includes cuts and open would from heavy machinery. 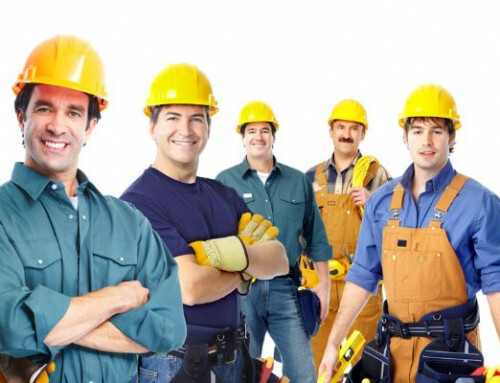 This is the most common work-related injury in the construction industry. To prevent this from happening, safety measures regarding using high-quality tools and machinery with guarding and braking, training staff and providing cut resistant gloves should be taken. Other events that lead to a high number of construction worker fatalities include transportation incidents.